Is it worth to open a company here? 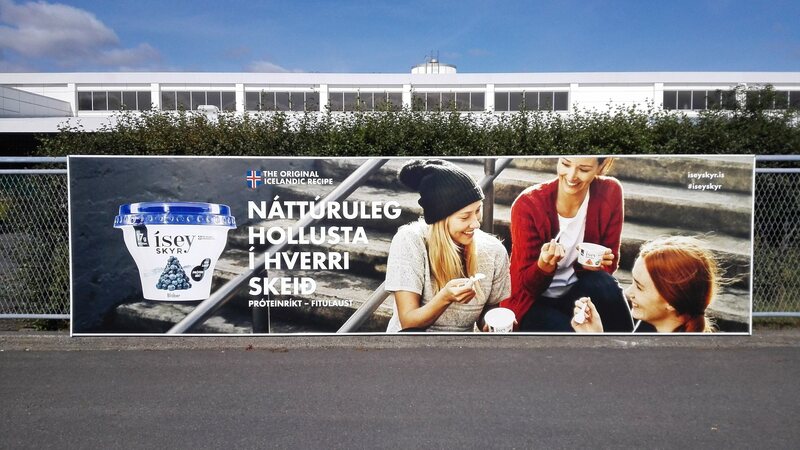 If we concentrate ourselves only on the number of prospective receivers/buyers in Iceland it’s indeed not overwhelming – 320 thousand inhabitants is not the same as 2 million tourists every year – unless we’re the only milk producer in the country ;). And that comment exactly shows the true beauty (business-wise) of this country – because of such a small population and limited labour force, competition almost doesn’t exist (and if does, there’s still a lot of space for others). Imagine, there’s only 320.000 people on Iceland but what if almost all of them would buy from you due to lack of alternatives? That’s the thing with many food producers. Companies like MS in dairy products or SS in meat preparations have almost a monopoly. And that’s despite the taste. Another thing that results from limited labour force is the fact that there is still a lot of sectors that could be improved. 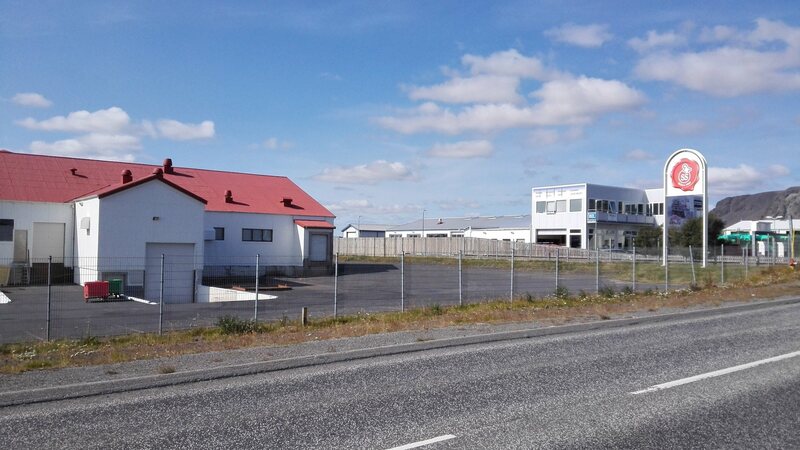 For example, the infamous norm in Iceland is long awaiting time for… everything. From products to services, from repairs to receiving letters and parcels. And it’s not agreed upon, it’s always way later than agreed delivery time. It’s of course because of the lack of manpower so Icelanders somewhat accept that but surely they would appreciate an improvement. Also many areas haven’t been explored yet. There’s still quite a long list of products that you cannot get in Iceland what forces people to import it and pay additionally high custom fee and taxes. Some world famous brands still haven’t step into Icelandic market giving us a possibility to open franchise or a branch. That is the case, for instance, with BOSE which products you won’t find in Icelandic shopping malls. 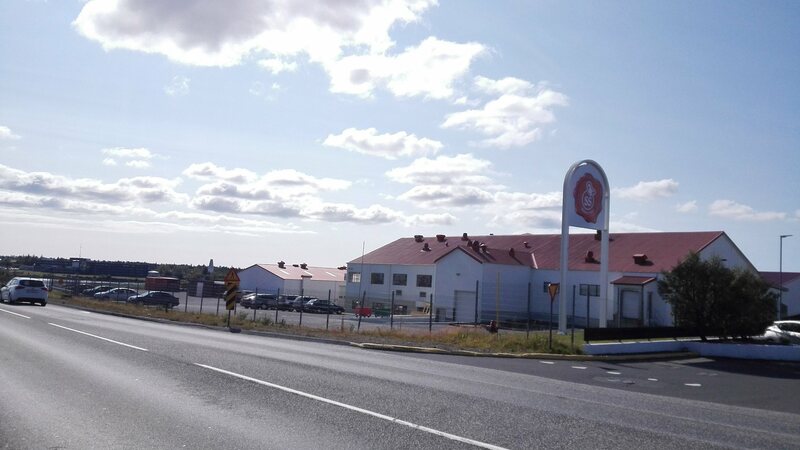 Recently, the opening of Costco supermarket (mainly with products from UK) in Reykjavik was quite of a shock among Icelanders. Few have been complaining but all wanted to take a look. And that’s a typical behaviour of Icelanders – they are fine with their traditional solutions and habits but when shown something new they switch really quickly. Moreover, stable and cheap energy plus top of the notch IT infrastructure and server solutions attracts investors and entrepreneurs from IT sector. According to the ICT Development Index Iceland is ranked 3rd in Europe and 4th worldwide with highest IDI performance and also 1st in Europe with energy infrastructure according to IMD World Competitiveness Yearbook. That makes Iceland one of the best places for IT projects. No wonder lots of biggest corporations have their Data Centers (storage and disaster recovery) on Iceland. What’s more, the collaboration of business sector with educational and research institutes works perfectly and have already gave lots of innovative fruits. That’s another area to investigate. Therefore it’s also a cunning idea to consider having the headquarters in Iceland, while offering services and products to other countries. 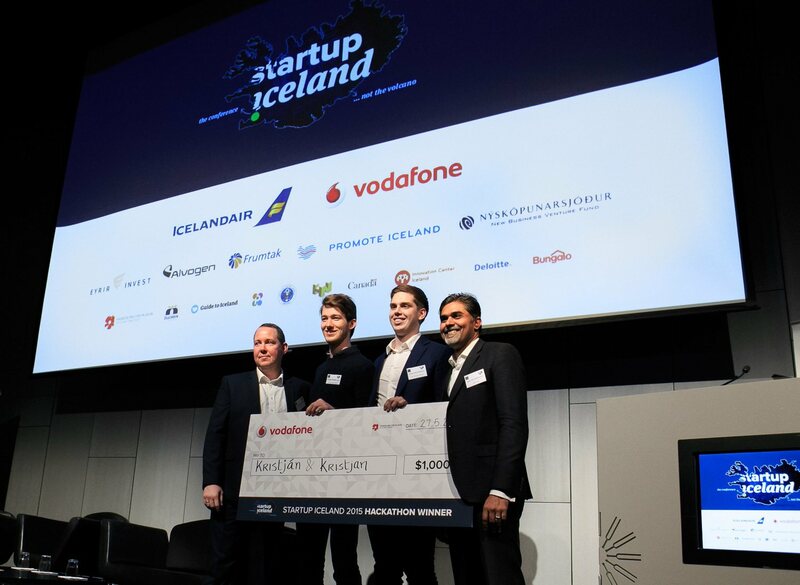 Quite a combination, but taking the cheap energy and great IT development plus knowing that Iceland has been acclaimed the best place to test apps and new technologies it’s not senseless. Icelanders are not only keen on new technologies and quick at adapting them but are also perfectly situated to be testers, to gather opinions and refine details. Especially, bearing in mind that they are often studying and taking first jobs abroad – USA or Denmark, Norway and bringing knowledge, behaviours and observations from there. And that’s exactly what Icelandic young entrepreneurs, especially start-upers are aware of. They think globally from the very beginning. 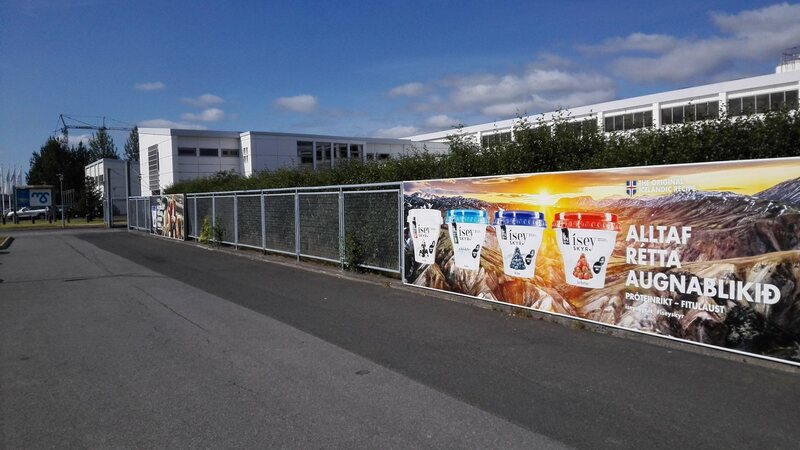 They know that if their idea succeeds on Icelandic market it also should in USA and Europe. It’s kind of business incubator before further expansion. 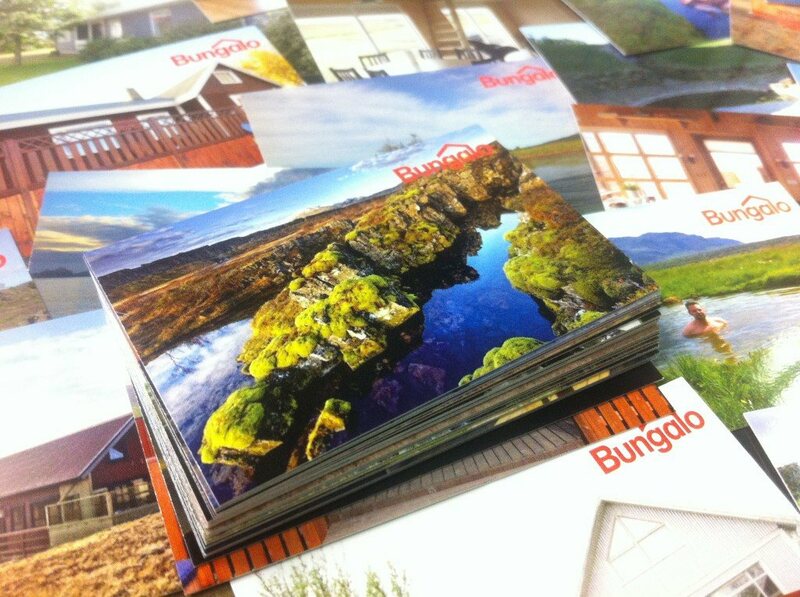 The exact scenario was used by Bungalo.com project. 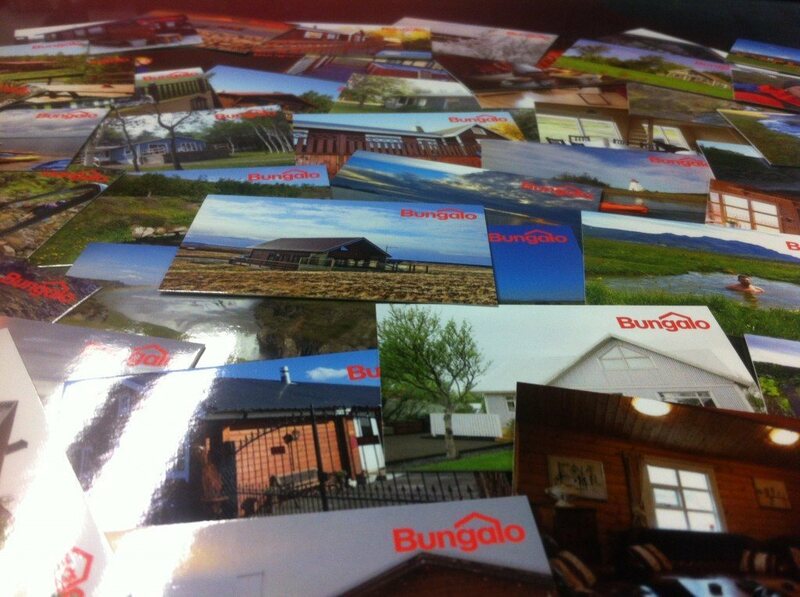 It’s a website that eases renting out summer houses on Iceland. Haukur Guðjónsson (the owner) made an expansion onto Danish market and succeeded again. Now there are plans to make a move towards Canada. Among biggest Icelandic companies famous worldwide there are 66°North (outdoor clothing), Blue Lagoon (geothermal park), Icelandair (air and hotel chain), mentioned earlier MS Iceland Diaries (cooperative of 700 dairy farms and the producer of the most popular Skyr yoghurt), Samskip (container shipping company), Hagar (retail company that owns Bonus (budget groceries store) and Hagkaup (supermarket chain)), Egills (producer of most popular alcohol Brennivin, and Apelsin the soft drink), Eimskimp (transportation company), Simmin (telecommunication company), and WOW air (Icelandic cheap airlines). Therefore, Iceland may be tiny, with small consumer market. They may be on exile somewhere in between continents. And they may have their difficult language. BUT it’s definitely a great country to run business for a number of reasons.